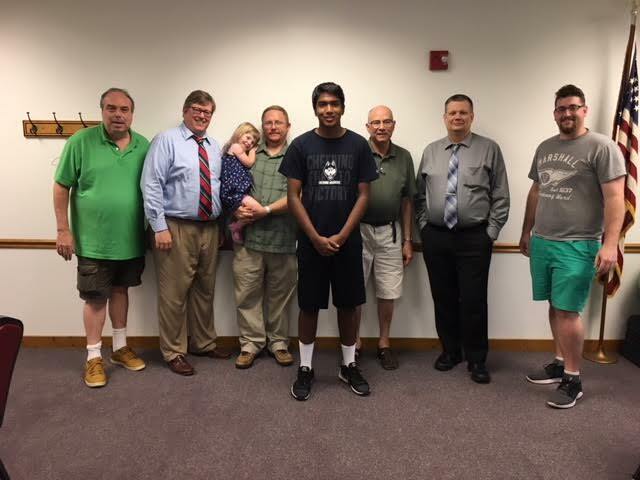 The Harrison County Chess Club got together a couple of weeks ago to say farewell to Omkar Yadav. Omkar has rapidly improved over the last year or two and we will certainly miss him. He is moving to Iowa with his parents. 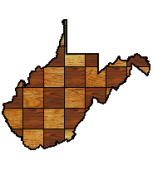 This entry was posted in News on August 10, 2018 by wvchess.